WACO, TX. 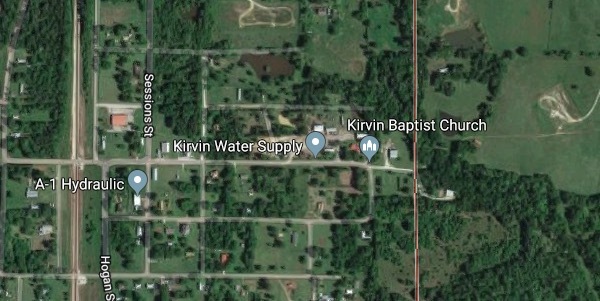 (THECOUNT) — Keith Harrup, of Kirvin, TX, has been identified as the victim in a motorcycle crash Saturday. 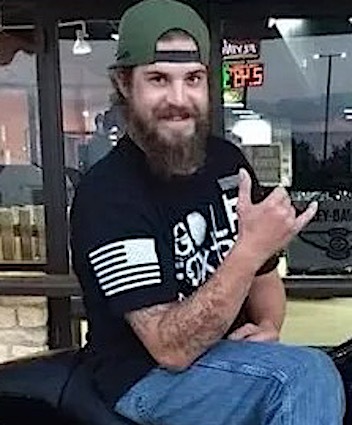 Harrup, the winner of Harley-Davidson of Waco’s Motorcycle Madness, passed away Saturday in a wreck near Kirvin, TX. According to Melissa Wright, a friend of his who works at the dealership, Harrup was riding with one of his friends when a deer stepped in the roadway. he swerved to avoid hitting the animal and struck a tree. He was not riding the bike that he won at the time of the fatal crash. In lieu of flowers, the family requests memorials be made to the veterans support group online. Anyone with possible information on the crash should contact police at 911.